Dalco Construction specializes in residential and commercial construction. With over 30 years in the construction industry Dalco has the experience to build pole frame, stick frame, and all steel buildings. Dalco buildings are constructed at the highest quality yet are priced affordably. 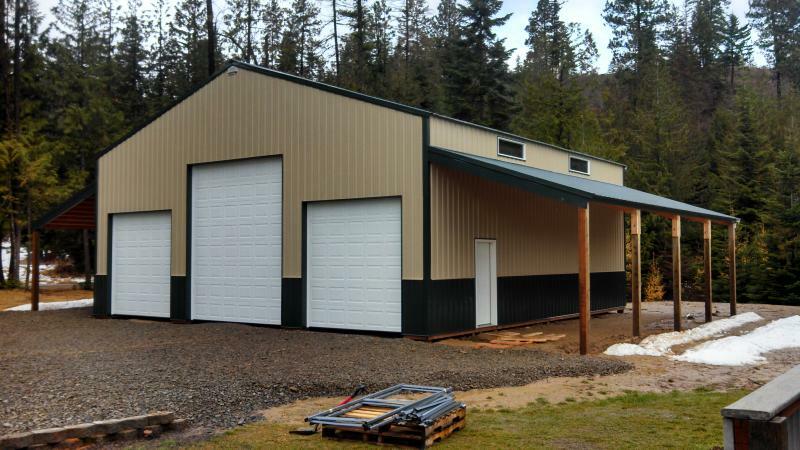 Whether you are looking for a pole building shop, horse arena, hay cover, addition, remodel, all steel structure, or custom home, call today for a free quote. During the summer months, please leave a message and we will get back to you as soon as possible.